Can I Use Kyanite To Make An Elixir? 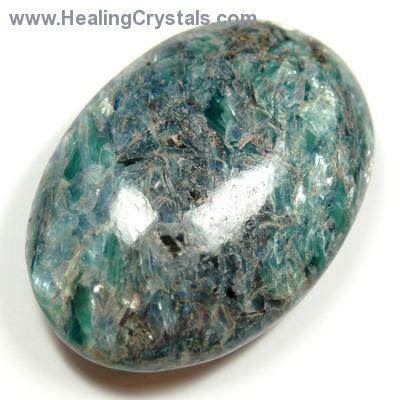 Can I use Kyanite to make an elixir? Also, do I have to wash my hands after handling kyanite? Thank You! Thanks for your inquiry. Kyanite contains aluminum, so it should not be placed directly in water that you intend to consume. When making a elixir or gem water with Kyanite, you should always use the indirect method. You can do this by placing the crystal directly outside of a glass container filled with water or inside a second jar inside the water. Either a tumbled or rough crystal will work for this. Tumbled stones are generally considered safe to handle and it wouldn’t be necessary to wash your hands after holding it. If you are worried about the aluminum, you should wash your hands after using a rough crystal. I hope this helps. Please let me know if you have any other questions. I hope your journey is blessed with Love and Light. Disclaimer: I must share the standard disclaimer that I am not a doctor and cannot give out medical advice. Crystals for healing should be used as a compliment to other therapies and not as a replacement for regular medical care.